Computer vision and vehicle navigation specialist Bart Nabbe has left Apple's "Special Projects" division, and is now working at electric car company Faraday Future. Nabbe worked for Apple's between September 2014 and July of 2016. He is adjunct faculty at Carnegie Mellon University, and has worked in robot navigation, coordination of multiple robots in hazardous environments simultaneously, robot vision improvement, and autonomous navigation in urban environments. 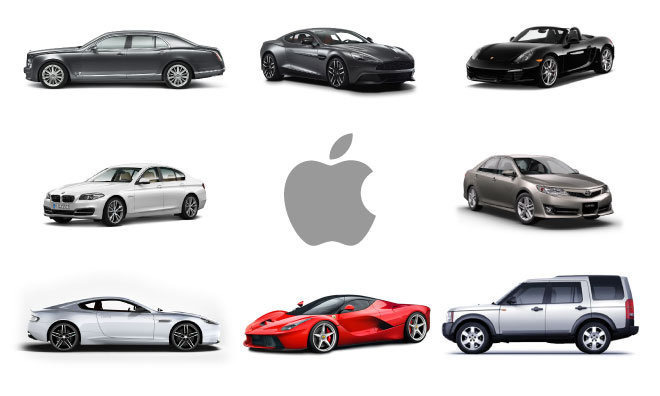 Previously listed as working in Apple's Special Projects division, Nabbe's body of work suggests that the specific Apple special project that he was working on is Project Titan, also known as the development group for a possible "Apple Car." Nabbe's LinkedIn profile now lists him as the director of strategic partnerships at Faraday Future. Faraday Future is in startup mode, and focuses on electric vehicles and autonomous navigation solutions. The company's first electric single-seat concept vehicle debuted at the 2016 Consumer Electronics Show, after two years in development. The company has no timeline for expansion of the line, nor has it commented on if the premiere vehicle will see retail sale. Dan Dodge, the former CEO of QNX, left BlackBerry for Apple earlier this year. Dodge also works in Apple's Special Projects team, and is suspected to be involved in "Project Titan." Bob Mansfield has reportedly been put in charge of Apple's automotive project, which was said to be at a crossroads in the development cycle in January.